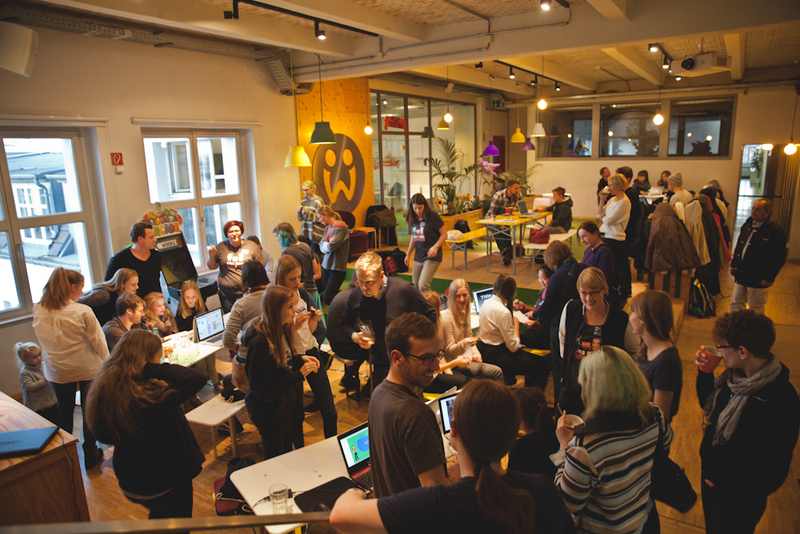 I had the wonderful privilege to photograph an awesome workshop for Girls Make Games at Wooga! 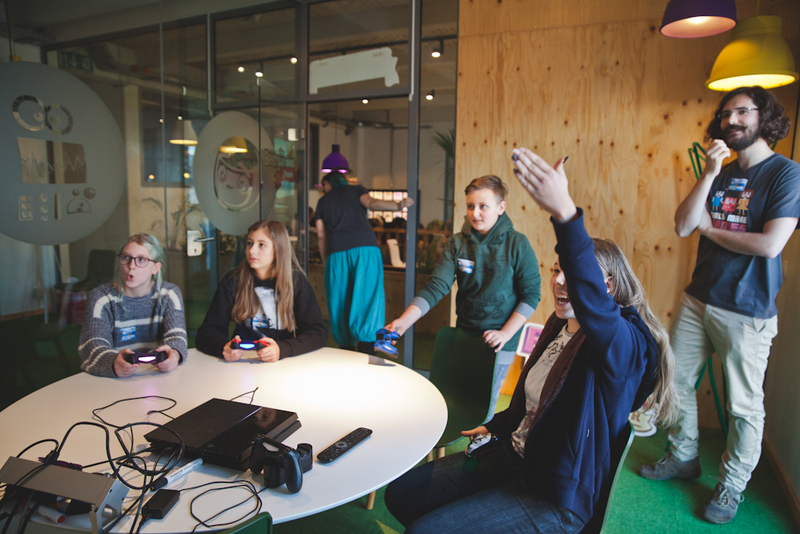 This all girls workshop aimed at inspiring young girls (12-15 years old) to learn more about game design is very dear to my heart. If you didn't know my spouse is a woman games writer/designer! I myself am a passionate gamer. 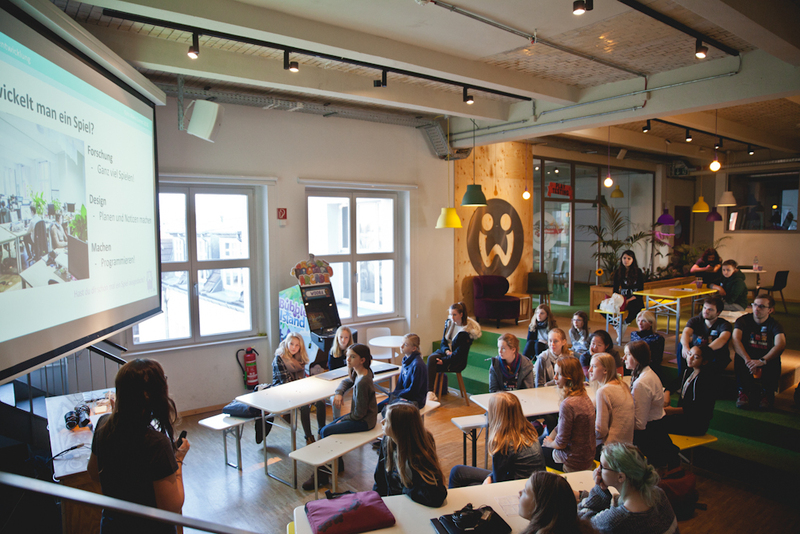 I am excited for this US based non-profit to have found a fantastic leader here in Berlin and it's coming soon to other German cities.